Sometimes, spring weather in Vancouver totally works out, and this day was definitely one of those days! 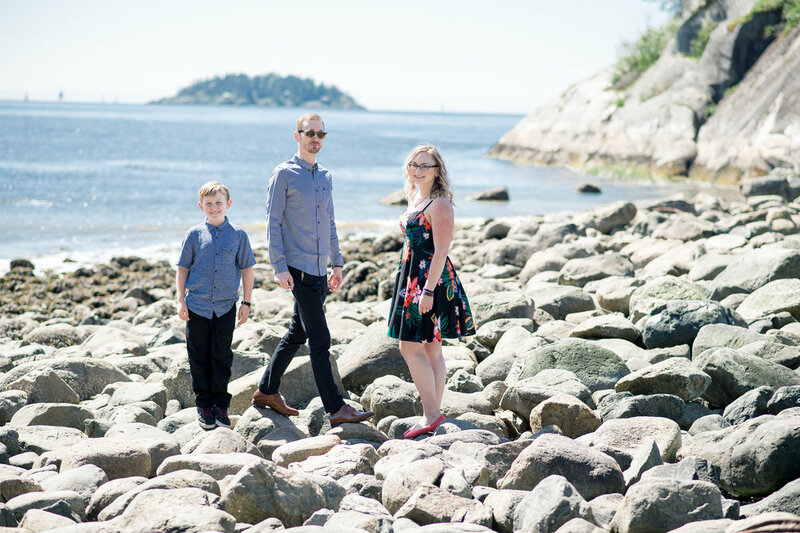 Nicole, Andrew, and Steven trekked out to Whytecliffe Park in West Van for a day out on the rocky beach! 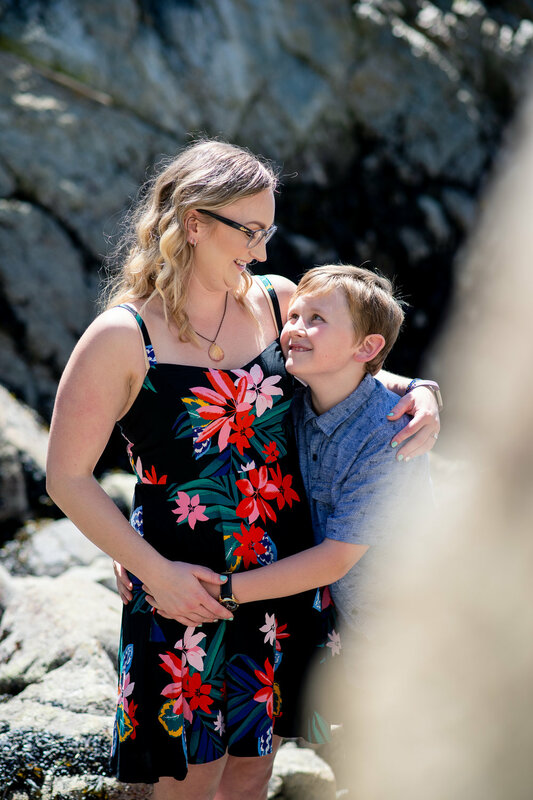 I met Nicole as a trainer at a gym near my house a few months back, and I was so pleased when she got in touch for a mini engagement/family photo session! 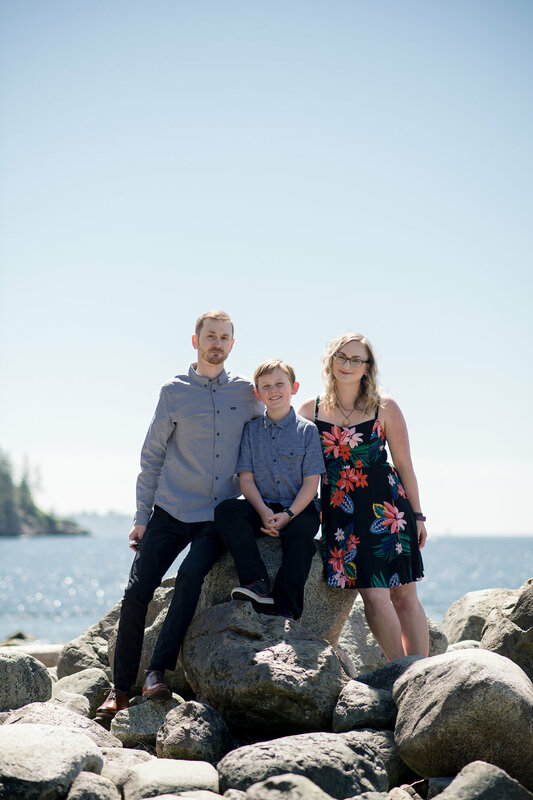 The day was full of smiles as Steven helped me keep Nicole + Andrew laughing and jumped in for a few great shots too! I am so excited to capture their wedding this summer and can't wait to be part of all the fun again! Nicole is a dope trainer and is full of healthy eating inspo! Check out her instagram!